Feel fresh cool and confident all through the day's activities. It is refreshing fragrance ensures your refreshed and gentle experience all through the day by giving you 100 percent Established in 1981 the Beverly Hills Polo Club brand with the logo that features the polo rider and hallmark Beverly Hills Polo Club text is one of the most recognised brands and trademarks in the USA. Reputed for its accessories it perfume and deodorants range was introduced in 2003 by the Design House of BHPC that produced an array of 5 star rated fragrances for men and women. 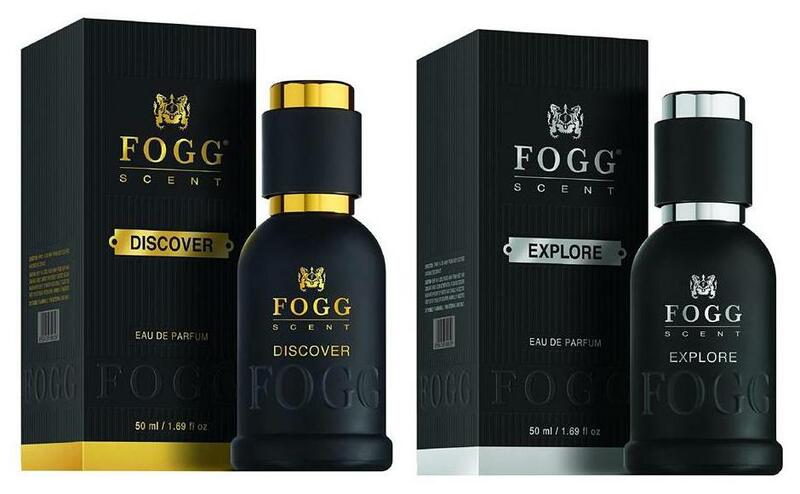 Their deodorants are known to possess signature scents that will keep you refreshed for hours and that will make you feel like you embody luxury success style elegance self- confidence and comfort.